Starting in 1984, Ann has been an ever present and valued member of Cognitronics, responsible for all manners of company finances along the way. 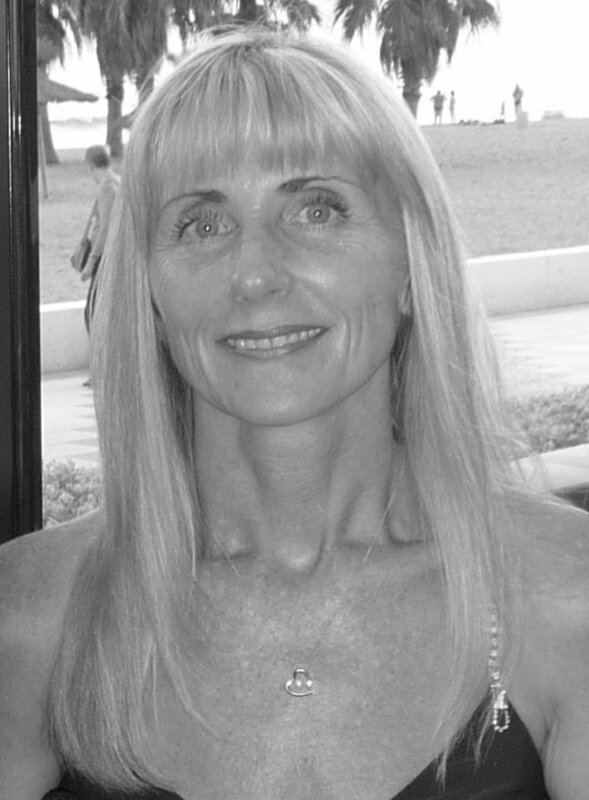 Essential to her role, Ann is known for her attention to detail and was the perfect candidate when she became Company Secretary back in May 2014. Ann is proud of the fact Cognitronics can offer ‘good value’ service and solutions made possible by being financially strong, owning land and buildings, owing nothing to the bank or creditors of any kind. Richard was appointed Technical Director in August 2014 having joined Cognitronics way back in 1996 starting out as a graduate software programmer. Richard rose through the ranks showing a keen desire of ‘thinking outside of the box’ with a ‘can do’ attitude. 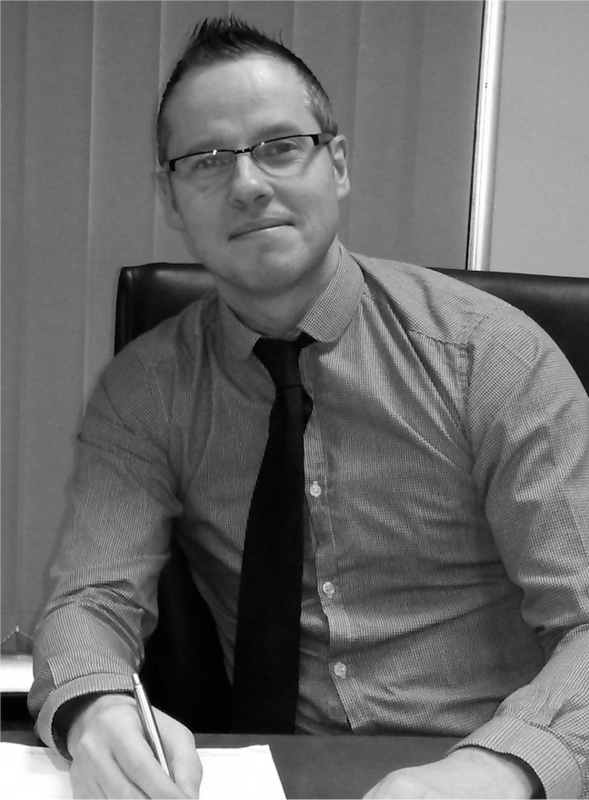 Prior to being made Director in 2014, Richard spent a 7 year period managing the Software development team ensuring projects were developed to our strict quality levels and to the clients timeframes. With current responsibilities for hardware and software development, project management and ensuring that solutions are delivered in a timely manner and to specification, Richard provides a unique blend of in depth experience of both software and hardware concepts with the ability to communicate technical issues in a language that we all understand. Richard is regarded as a great asset to both customers and Cognitronics alike. Approaching 20 years service to Cognitronics, Steve started out as an engineer moving on to management where he took a repair centre from £100K annual turnover to well over £2 million within the space of 14 months. 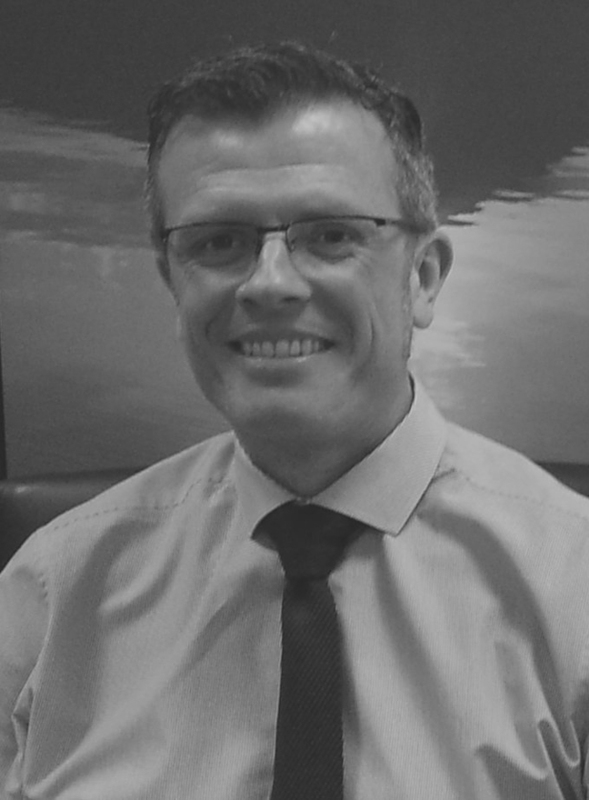 Steve moved direction within the company, using his knowledge of business operations and an eye for business efficiencies, Steve has progressed to Director in 2014 responsible for all aspects of sales. Steve is a valued member of Cognitronics channelling his experience into finding the correct solution for the client’s needs. Steve naturally adopts a ‘no-hard-sell’ approach and ‘listens’ when engaging with current and prospective clients.